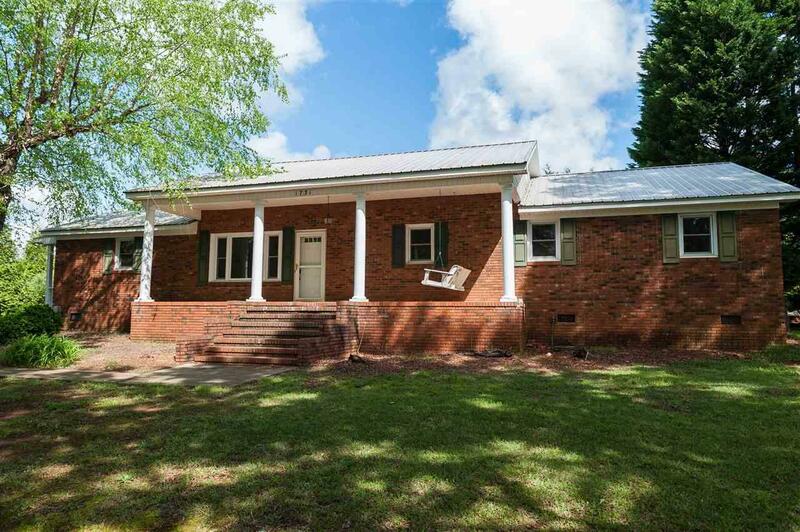 1731 Hanging Rock Road, Boiling Springs, SC 29316 (#251506) :: Century 21 Blackwell & Co. Realty, Inc.
Price reduced to $169,000! 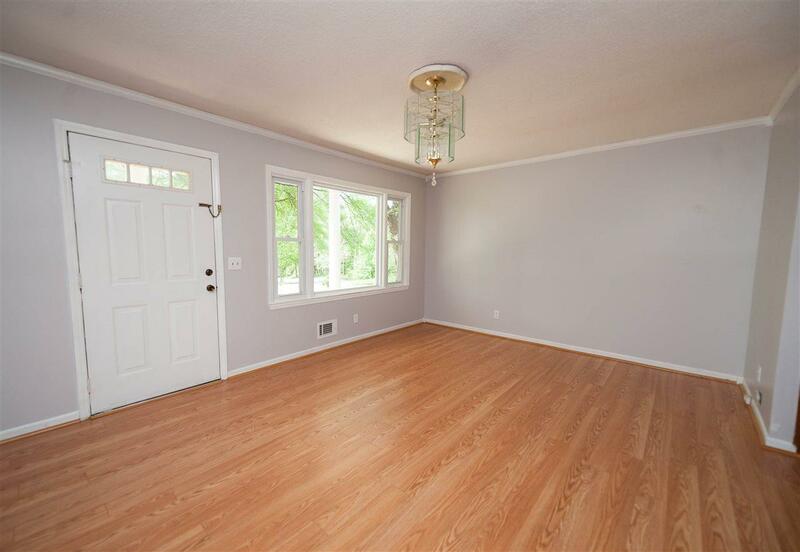 Lovely 4 bed, 2 bath home in district 2 schools! Maintenance free four-sided brick with newer windows and newer metal roof covering the home and the detached 2 car garage/workshop. 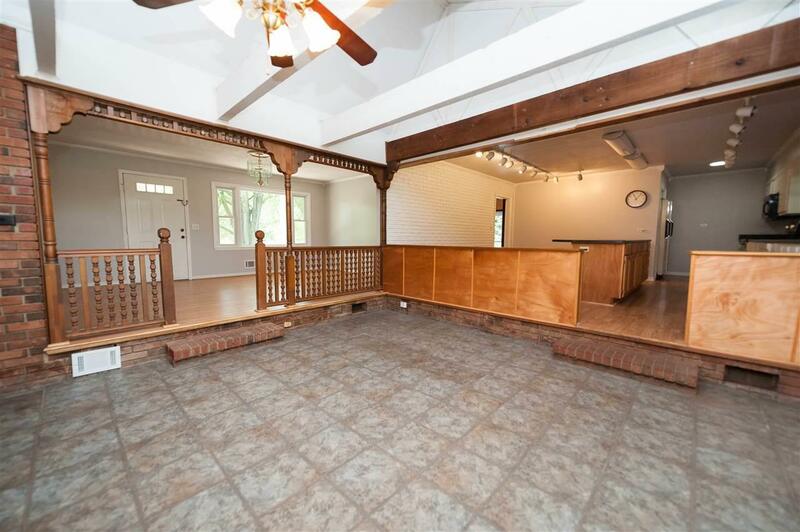 Inside, this home features a large great room with vaulted ceiling, exposed beams and wood-burning stove as well as a updated spacious kitchen with a center island and lots of counter space. Off the kitchen you'll find a room which is set up for an office and the laundry room. 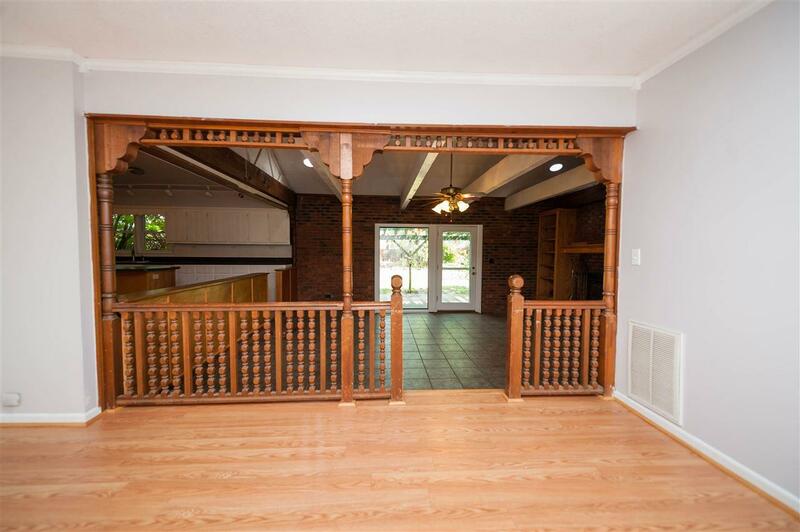 Out back you'll find a pergola covered patio and a lush shady back yard. Schedule your showing soon to see this great home soon!